Resident Evil 2 Remake is one of the hottest horror survival zombie games right now. The fact there’s a lot of undead roaming around the map, players need to equip themselves with a high caliber weapon. One of the best weapons that you can find in RE 2 Remake is the shotgun and having this weapon will surely save your life from the zombies. But where can you find the shotgun? To make your life easy, here is a guide to help you get a shotgun in the game. 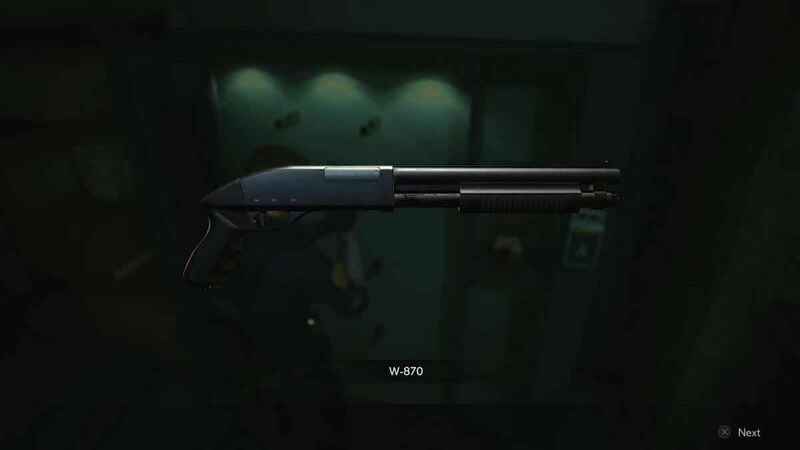 It doesn’t matter if you’re playing as Leon or Claire, you can find the shotgun inside the Safety Deposit Room located at the West Office on the first floor. 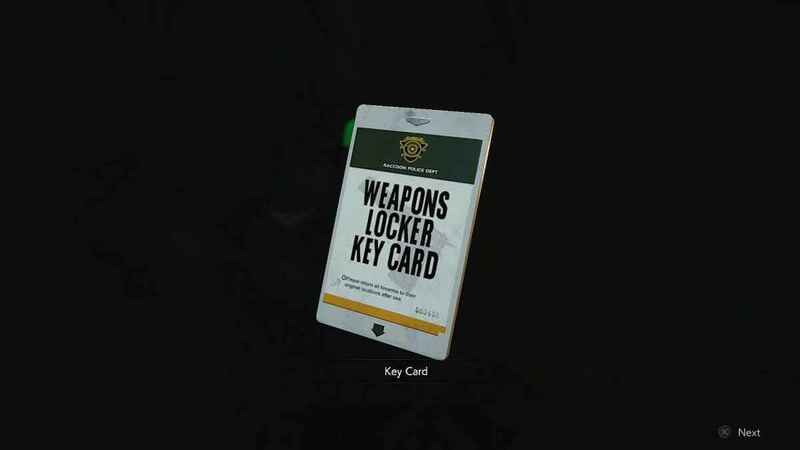 But before you get this weapon, you first need to have the key card to open the locker. There are lots of puzzles to get the key card. First, you need to have the Spade key which is located on the 3rd floor on top of a desk located in a room at the end of the alley. After you acquire the Spade key, go to the Art Room. To get there, go to the Waiting Room on the 2nd floor. Use the Spade Key to open the door on the back side of the room. Turn on the left corner and continue until you reach the Art Room. From there, you can find the Weapon Locker Key Card on top of the desk near the green lamp. Now that you have the Locker Key Card, head back to the Main Hall and go to the Safe Deposit Room and use the key card to open the locker. You will now get the shotgun and some ammo. Also, make sure to check the other lockers for some valuable items. In case you find a locker that requires an unlock code, make sure to check this Resident Evil 2 Remake guide for all the safe and locker combinations.